Italian Calacatta Gold is one of the most exquisite and rare marbles in the world. 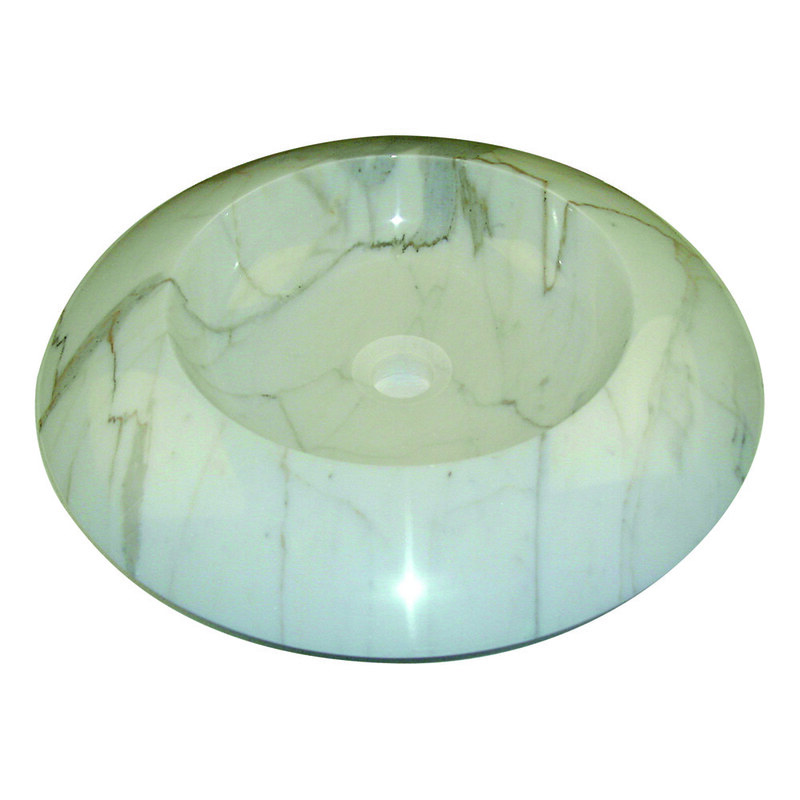 Being a consistent supplier of Carrara marbles, we offer a full collection of Calacatta including these perfectly manufactured bathroom accessories. Beautiful Italian Calacatta Gold Bathroom Accessories. Premium hand selected Italian Marble from Carrara Region of amazing Tuscany. Factory Direct First Grade Product.